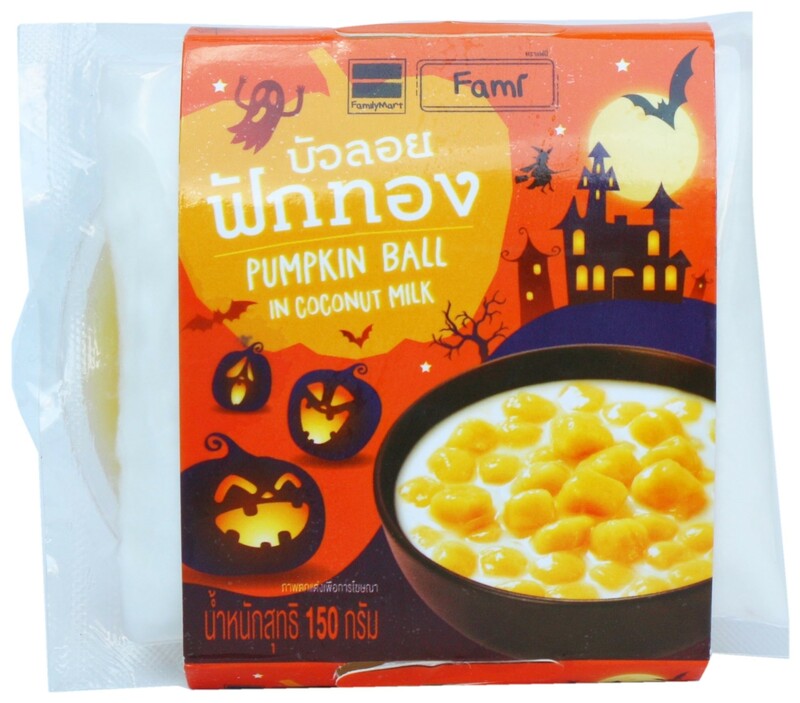 In the past few weeks, supermarkets around the world have been stocking their shelves with Halloween-themed goodies. 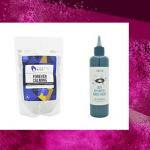 Once restricted to candies and chocolate treats, now all sorts of food and drink products undergo a Halloween makeover. This year, children going trick or treating in Japan may even find a pumpkin-shaped steak in their treats bucket! From simple repackaging to limited edition products, we have selected 6 spooky food and drink innovations designed to get consumers in the mood for Halloween. 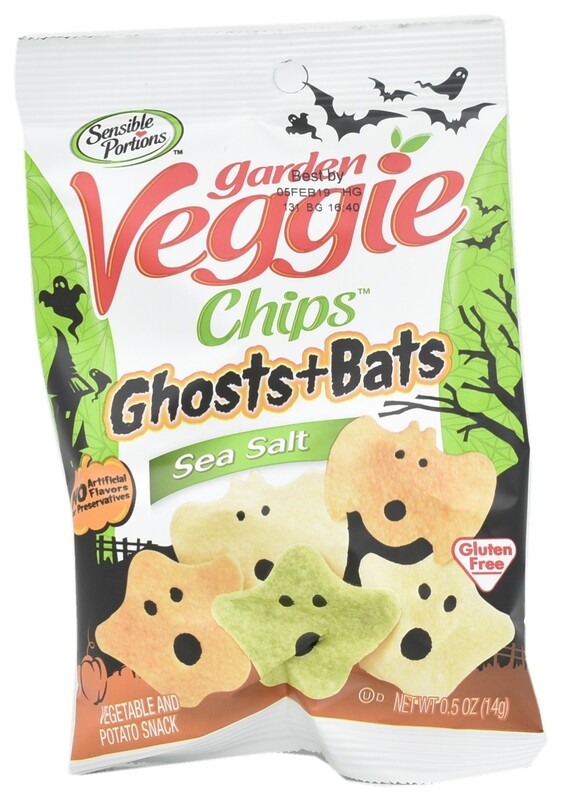 Parents afraid of their children getting a ‘sugar high’ will be reassured by these healthy potato snacks ending up in trick or treat buckets. Not only do they claim to contain less fat than standard potato chips, they are also enriched with spinach, turmeric and beetroot powder and are suitable for vegans. 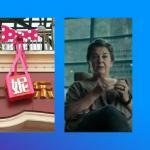 Food manufacturers increasingly understand that besides being tasty, food also needs to be ‘Insta-ready’. 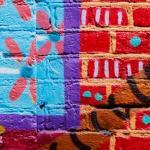 In the UK, 40% of 16-20s enjoy sharing photos of food on social media, compared to 26% of all adults. 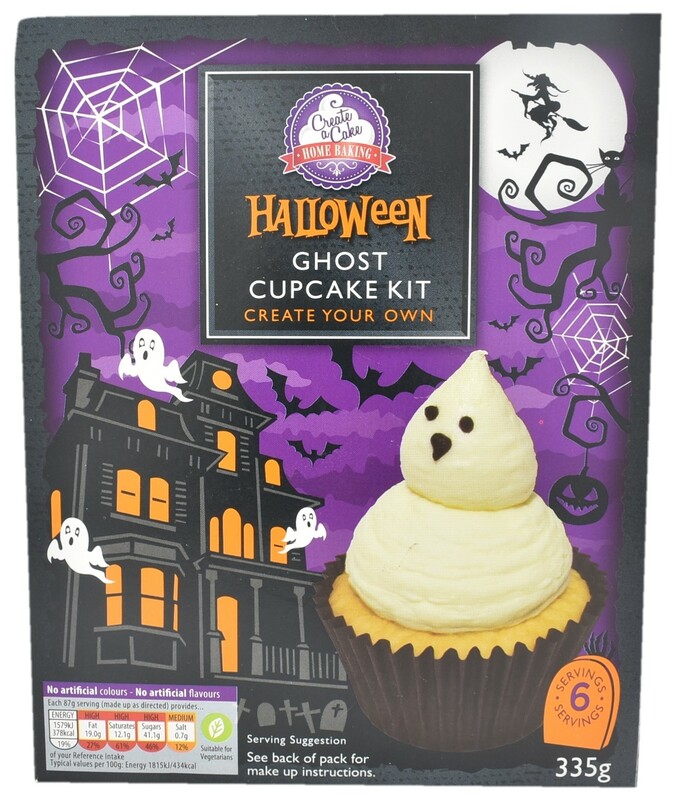 This kit comprises cupcake mix, white icing mix for the ghost, black writing icing to draw the face and six cupcake cases. 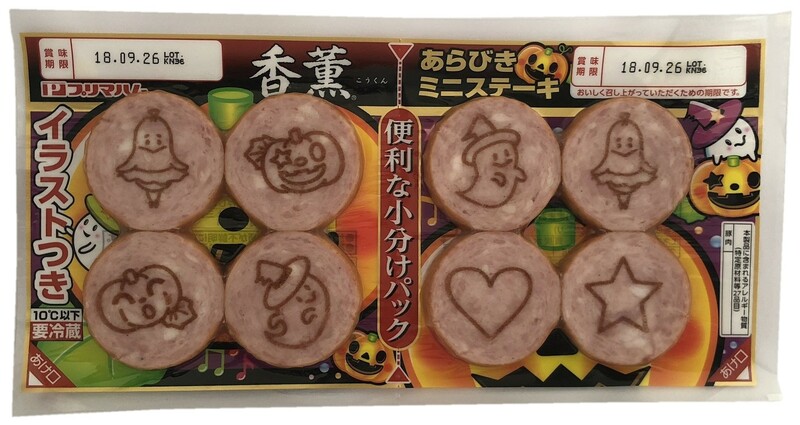 Processed meat is not the first category that springs to mind when thinking of Halloween, but this product from Japan features cartoon-style prints of ghosts and pumpkins on the products. The meat is flavoured with a mix of 11 freshly ground spices and has been smoked with cherry blossom chips. 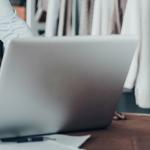 Seasonal flavour innovation offers beer brands a powerful marketing tool to drive beer uptake among the experimental Millennial generation of beer drinkers. 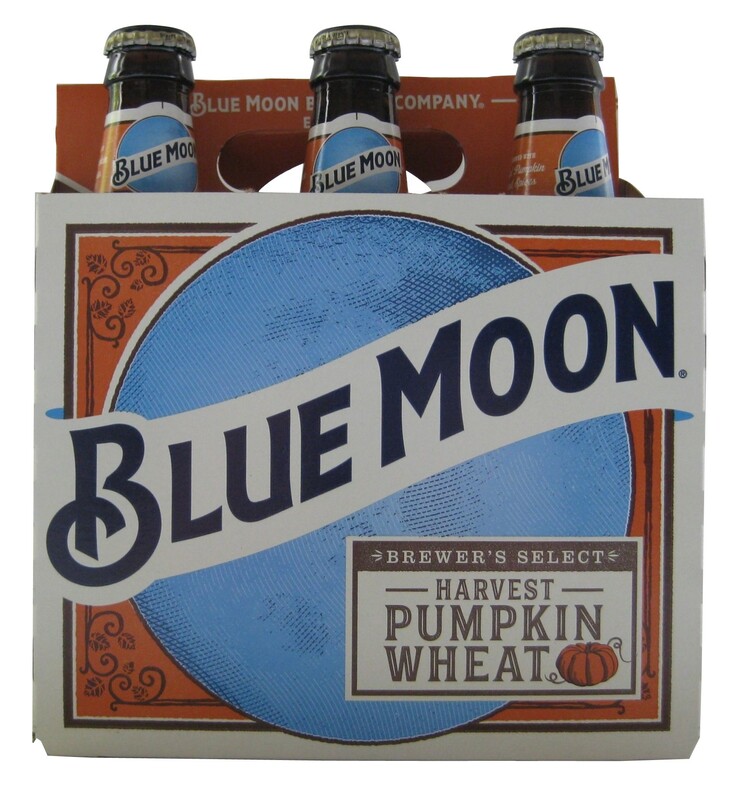 Brewed with real pumpkin and harvest spices including cinnamon, nutmeg, cloves, and allspice, this beer can provide an element of excitement through a more complex flavour profile. Bua Loi is a traditional dessert from Thailand consisting of sticky rice balls floating in coconut milk. It’s common practice to add pumpkin to give the balls a bright orange hue – or, in this case, to make it a perfect seasonal choice for Halloween. 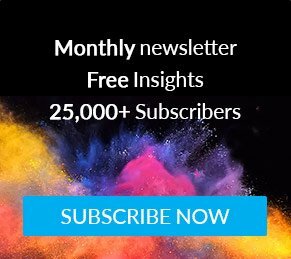 Popcorn has been the “snack to watch” for a few years now, having evolved from a bland, diet-focused snack to a major player in the snacks category. 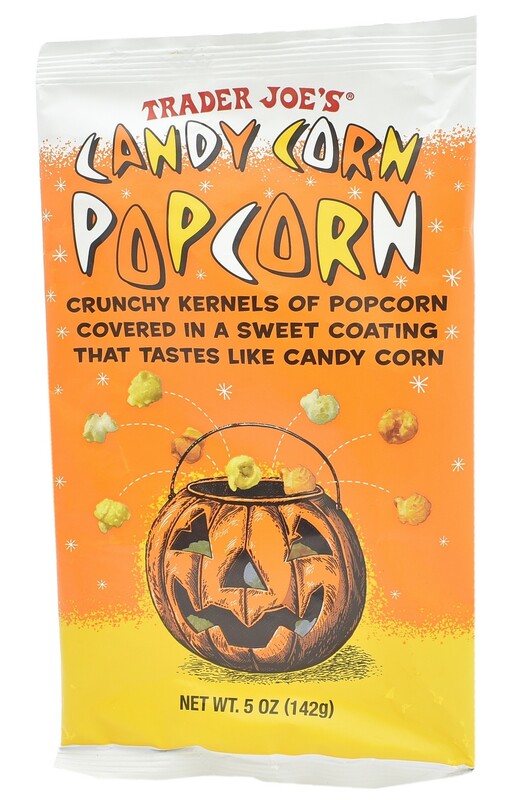 As popcorn explores the most dynamic flavours and combinations, Trader Joe’s Halloween proposition claims to taste just like candy corn.